While it is no secret I like to be everywhere at once, I must admit I often forget about the great happy hour specials offered around town. While this is a brief look at a few of the dozens of establishments that offer happy hour specials, I hope you try these places out when looking to unwind after a long day and explore other establishments as well. 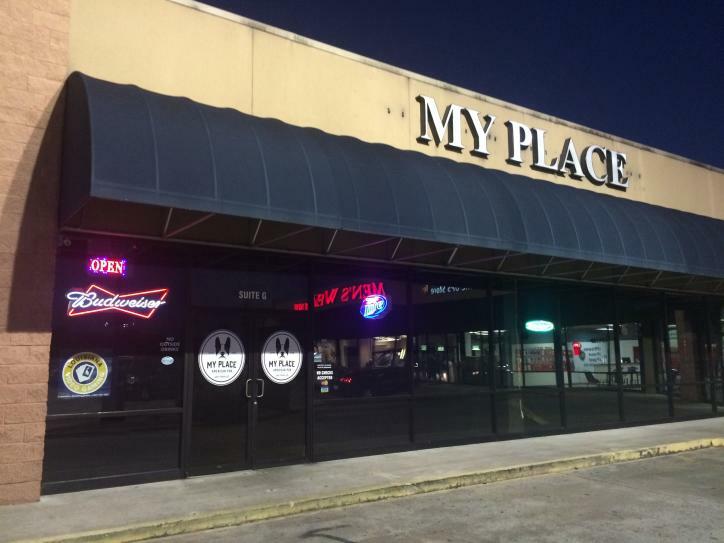 My Place American Pub, located at 630 West Prien Lake Road, Suite G offers 2 for 1 wells from 4-7 p.m. each weekday. Across the street and a few doors down 3topia features different specials each day from 4-8 p.m. for their happy hour. The specials are listed daily on their Facebook page. 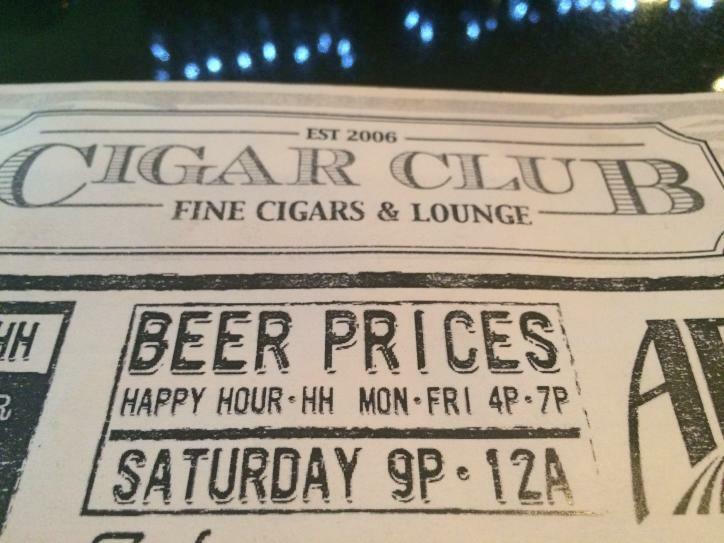 Located nearby on East Prien Lake Road, you’ll find Cigar Club. Thursday - Saturday check our their Happy Hour from 4-7 p.m. for $0.50 off all beers with the exception of specialty beers. 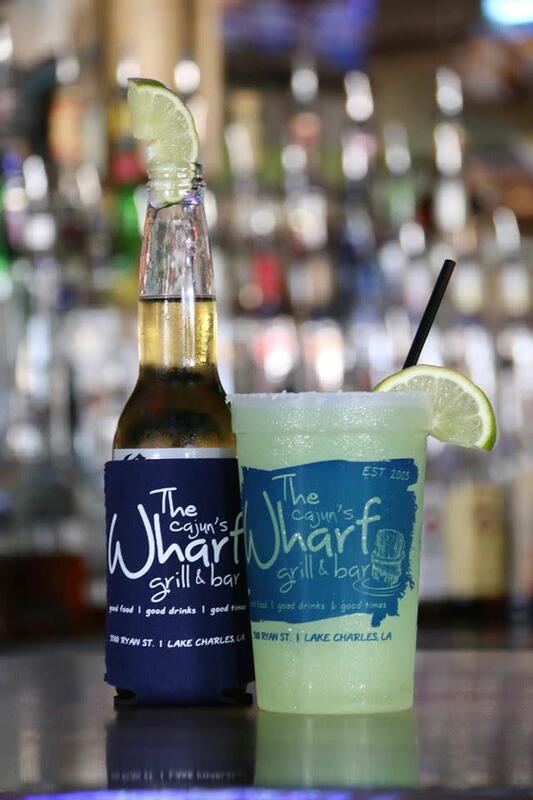 Past McNeese State University and around the curve, Chicageaux Bar at 829 University Drive offers $0.50 off all beer and $1.00 off all liquor Monday through Thursday from 4-7 p.m.
At 3500 Ryan Street, Cajun’s Wharf offers their social hour from 11 a.m. -7 p.m. on Fridays and 2-7 p.m. on Saturdays which includes $4 margaritas and $10 buckets of beer. 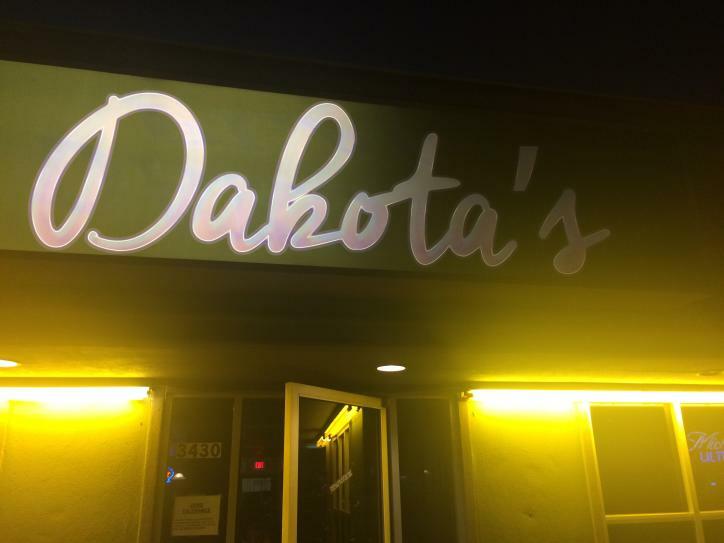 Neighboring watering hole, Dakota’s, located at 3430 Ryan Street offers $1 domestic, $2 imports and $1 off cocktails. Most of these establishments have tasty snacks and food items along with pool tables or other leisure activities for your enjoyment. 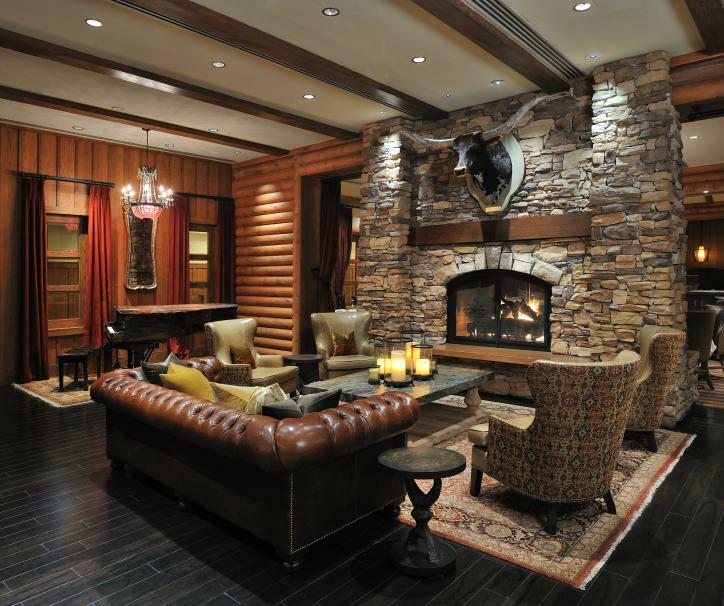 If you want more options in one place, maybe these locations will appeal to you. At Golden Nugget Lake Charles, I enjoy Blue Martini. Thursday through Saturday from 4 p.m. - 3 a.m. holds Happy Hour. L&apos;Auberge Casino Resort offers multiple dining experiences on property and the Ember Social Hour offered Sunday-Friday from 5:30 p.m. - 7 p.m. features great specials and a 7 for $7 appetizer and wine special. 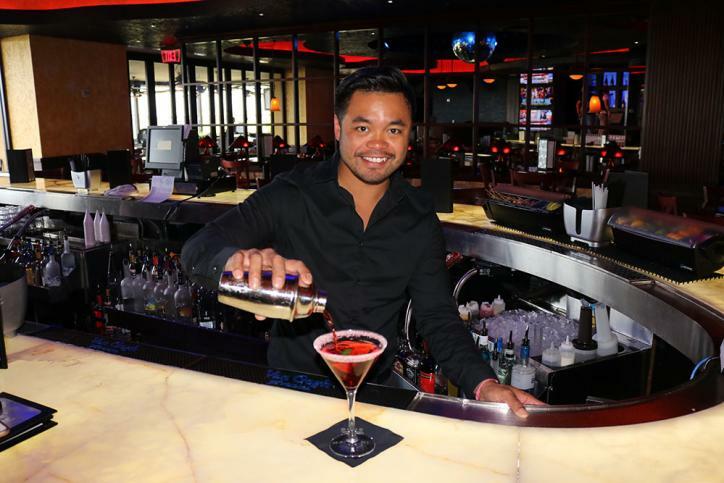 Located inside the Isle of Capri Casino & Hotel, Otis & Henry&apos;s offers their Happy Hour scheduled Sunday through Thursday from 5 p.m. - 7 p.m.
West of the Lake City down I-10, Delta Downs Racetrack Casino & Hotel recently introduced Rosewater Grill & Tavern. All of these properties are worth visiting and exploring each dining establishment along with their drink lists.